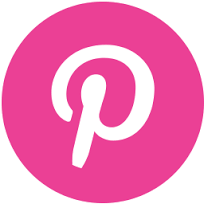 So , have you decided to invest in curtains or window treatments ? Chances are you don't know where to start ? Maybe you have some ideas but need a plan of action? The designer look & expert advice is just a call away! 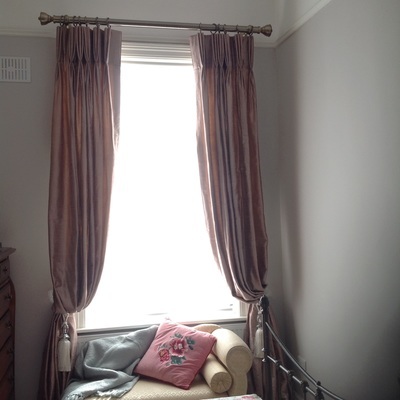 We have lots of before and after curtain images / some are on the website and on our blog . 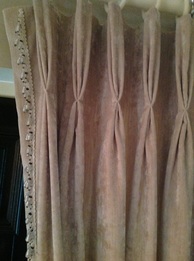 Lead time is normally 3 to 4 weeks for custom made curtains. Our Interior design service saves you time as we come to you. Book your Wildthings appointment now and let us help you make decisions that will literally transform your home. 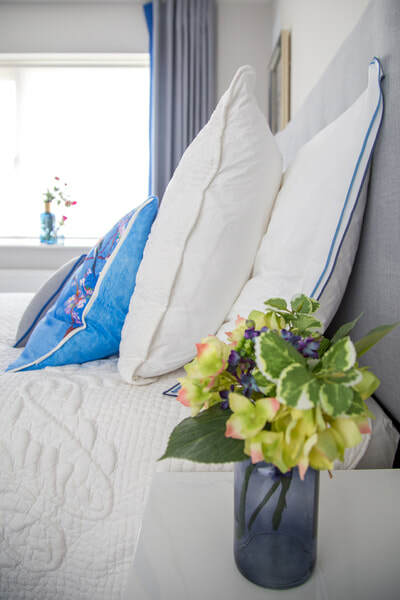 Curtains and soft furnishing create a mood. We help you make the right choices to reflect yours. Just press the blue button .... easy . Wildthings are featured on Houzz - the world famous interior website.Thanks to our clients reviews we have earned a 5 star rating with them. ​We are delighted and many thanks to those who took the time to do the reviews. Our 2018 award for service is featured below. 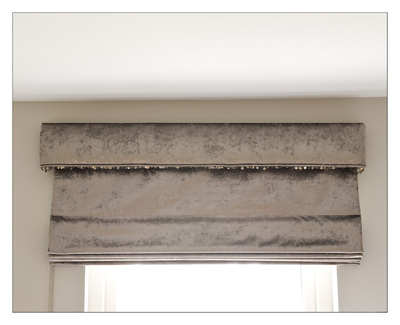 As curtain and blind experts we also write articles for houzz on our areas of design expertise. Have a look at this one "9 ways to dress your living room windows"
We are delighted with our awards. That is 4 in a row. 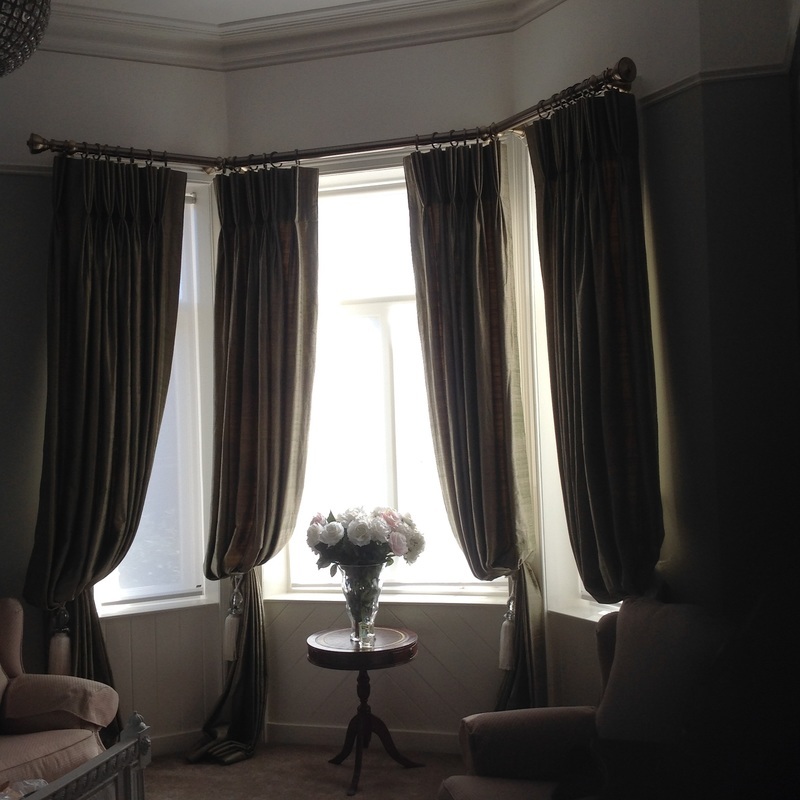 Our 5-star curtain service in Dublin and surrounding counties . 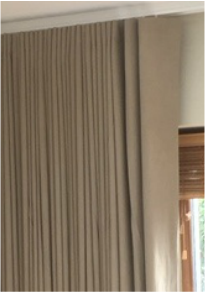 Wildthings supply curtains in Dublin, Meath, Kildare and Westmeath. 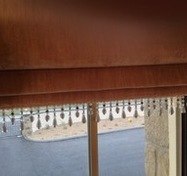 We offer a 5 star curtain service daily in these areas from our base in Ballymount Dublin 12. 2. 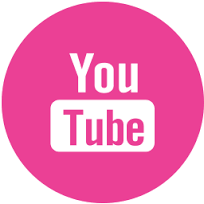 We will know after having a chat with you what designs to bring you. 3. We arrange a visit to you at your convenience . Design charge from €100 refundable with your order. 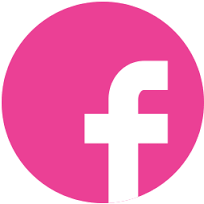 We assure you wherever you are, our best and personal attention at all times. 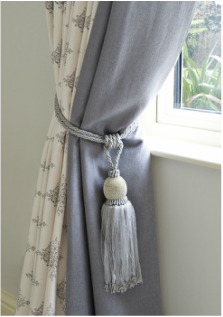 We just love curtains and make the very best thermally insulated curtains you can imagine. We use fleece lining or interlining to get the very best finish. 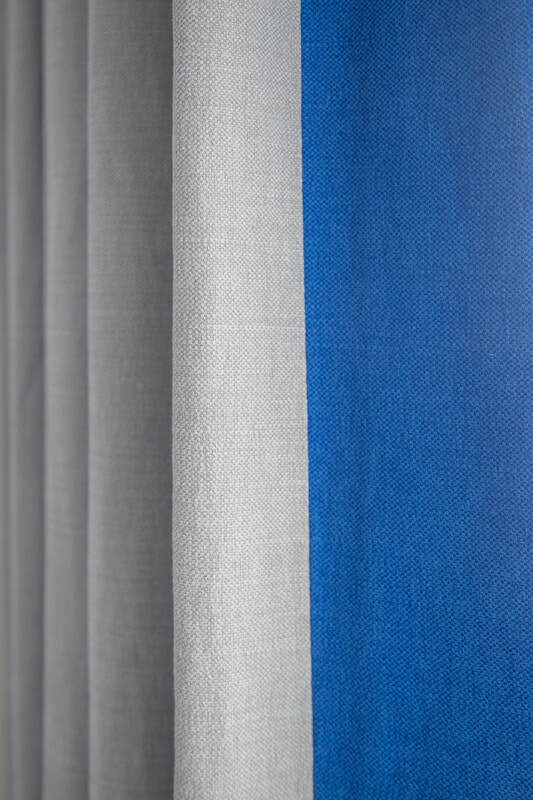 You can choose lots of finishes from deep pleats .french pleat, cartridge, or wave curtains for a modern finish. We will help you decide what is best. 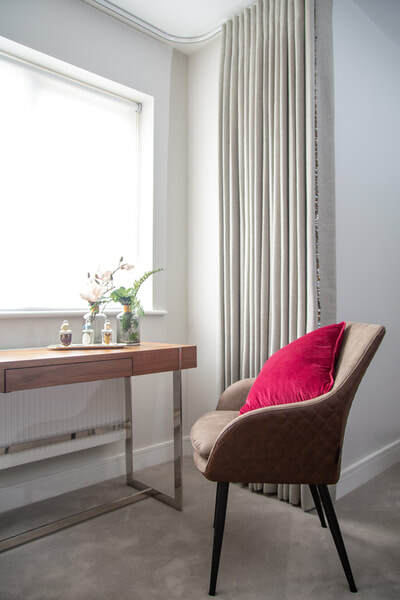 Our custom made curtains are hand sewn to the highest specification. 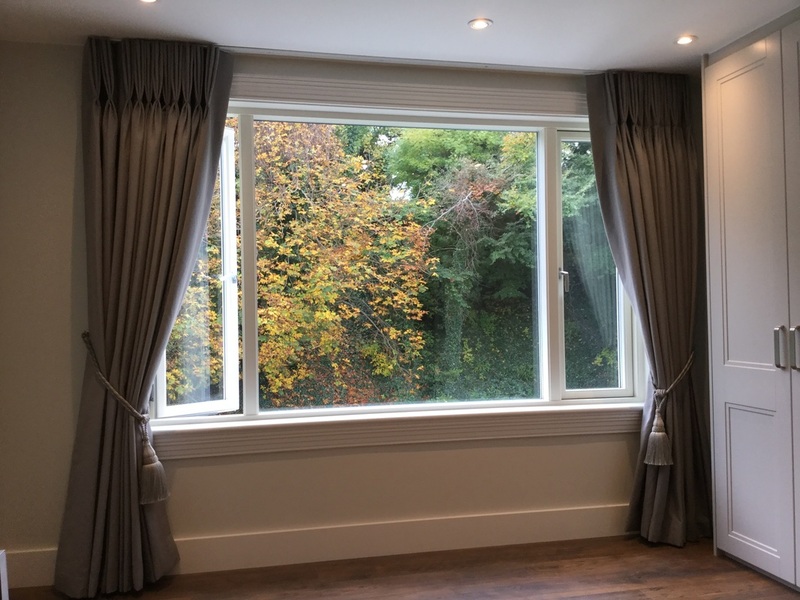 You will be amazed at the difference a "proper" pair of curtains can make to your space. We help you choose fabric to make your space unique and tell your story. Every detail. measuring, finish and fitting are thought out carefully. Try them extra long, bunched up into gorgeous tie backs for a bit of splendour. 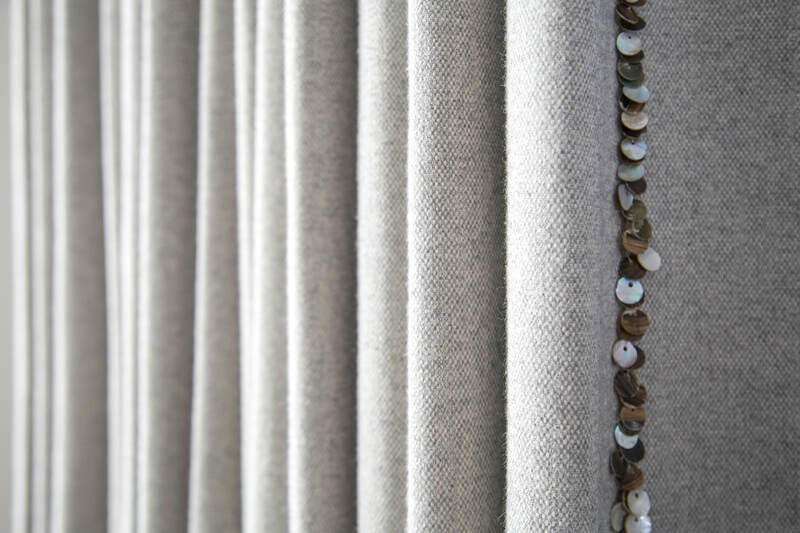 Or how about a simple wave effect curtain for the modern interior? Add some trimmings to make them unique! Fabric prices start from €25 per metre! Our prices are very keen & ensure you get the "designer look" for less. We design ,measure, make and fit curtains in Dublin , Meath and Kildare daily. Your gorgeous curtains are here . Lucky we found each other . 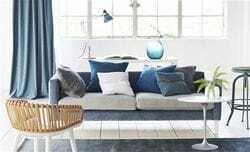 Fabrics available from a huge range including Prestigious Textiles, Harlequin, Designers Guild and Christian Fischbacher. We've included some samples of their latest collections below - we hope they inspire you! Many more available from companies like Wilman, Cremins Moiselle, Jab, Chivasso, Romo, Casamance and Camengo, Voyage & James Hare silks. One of my favourite requests is for blackout curtains, especially for children's rooms. Clients love the choice of fabrics and most especially the fleece lined blackout lining. The fleece side of the lining is against the back of the main fabric, & the blackout side faces the outside. Thankfully the blackout side is ivory, and not black as some people expect! They are surprisingly sumptuous. Save yourself time and money - try our 5 star service. And don't forget we measure, supply and fit daily in the Meath, Dublin, Kildare area. ​All other areas covered by appointment also. Custom made headboards, sofas and cushions made to your specifications. Commissions welcome from architects and interior designers. We look after all the details for you. Measure, supply fabric, make up and fitting . 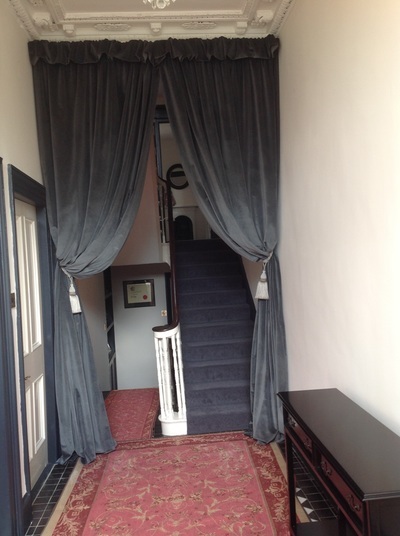 Specialist heritage restoration curtain and drapery service available to the Irish Georgian Society members, government bodies and individuals . 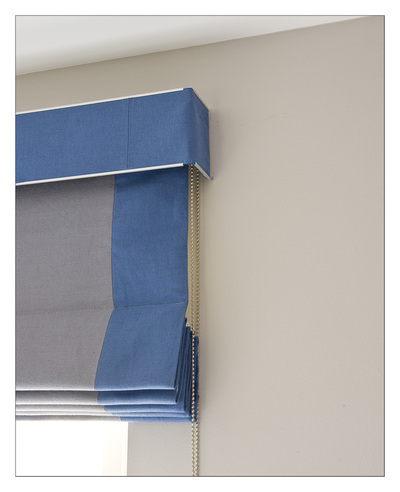 Our Roman blinds are made using the very best rails and system to insure they pull up and down evenly. The horizontal stitching that creates the pleat is exact and precise giving sharp crisp pleats. 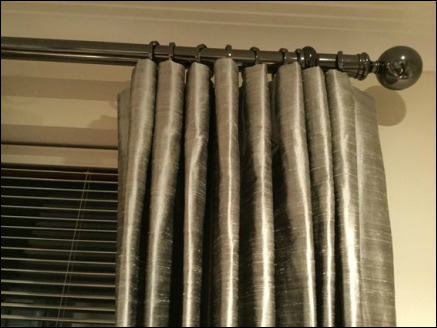 Roman Blinds can be made with or without borders. They are ideal for customising with braid or trimmings of your choice. They are all made to meet the new child safety standards. We usually make them with fleece lining or interlining for a full and rich fold. It also means a patterned fabric won't show through from the outside when the lights are on. We can custom make upholstered pelmets to match or cover the workings of the rail with a chrome trimmed fabric covered pelmet. Some Roman blind images shown below. love them because they retain their folds permanantly and fall smoothly in a wave. 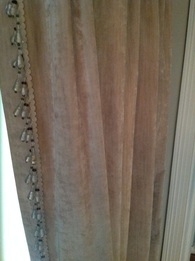 The pleat is stitched down so it is easy to rehang after painting or cleaning. The standard unstitched wave finish is made by the fittings on the rail and the positioning of the pins. Although a lovely finish it is more complicated to rehang. 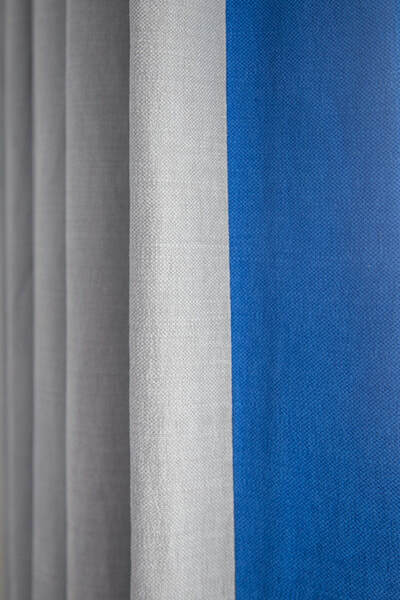 Voile is a lightweight sheer fabric available in cotton/linen or polyester.It can be patterned or plain and can sometimes have metallic threads woven through it. 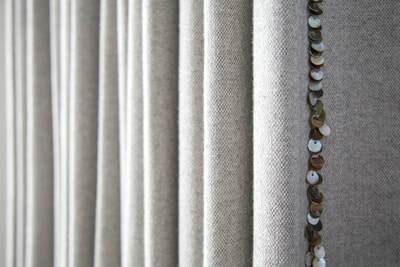 Interlining is a fabric sewn between the main fabric of the curtain and the lining. It is soft and comes in different weights .It adds weight and fullness to curtains and has fabulous insulation properties. 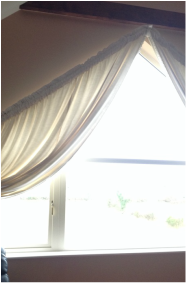 Do curtains reduce heat loss? Yes by up to 30%. Interlined or fleece lined curtains are the best. What are my options for blackout curtains? Contact us for options. A small charge refundable with your order applies. 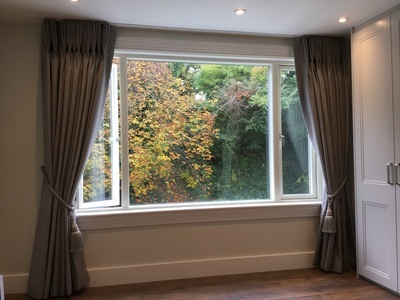 ​Your perfect curtains are here ..
Do you measure, supply and fit curtains and poles? Yes and all types of rails including motorised rails and bay rails and poles. What finish is the best for curtains? It depends on the style and period of your room. The most popular and suitable for a classic look is French Pleats. We recommend 10 “pleats for long curtains. Another classic is the ruched top where a piece of fabric folds down over the top of the curtain at the front. This is very elegant. It is always best to hand sew hems and sides of curtains. Wave curtains are our most popular finish in modern homes at the moment and are particularly suited for a sleek ceiling to floor finish . 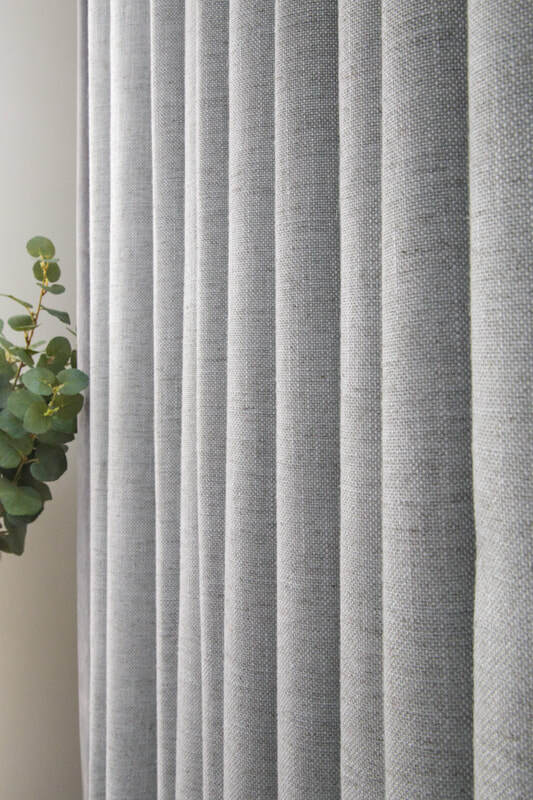 Do you recommend Roman Blinds? Yes, but they must be made properly. We have a fabulous workroom where they are made to the highest specification with traditional techniques. Do you have curtain trimmings and tie backs? We have a huge range from all the major suppliers including Troynorth and Robert Allen. 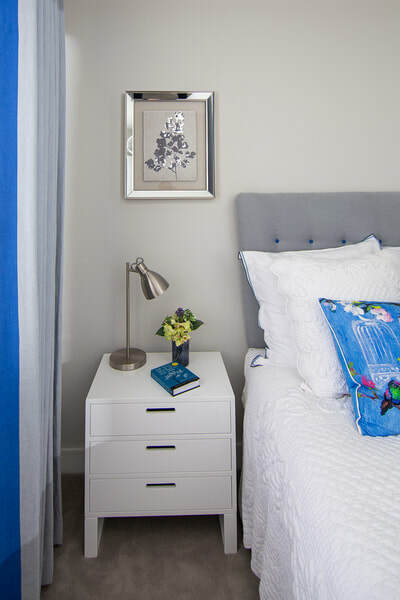 Drawing inspiration from an eclectic diversity of sources, the portfolio embraces an exciting variety of textures, themes and tones, with chic sateens and sumptuous jacquards contrasting with exquisite embroideries and playful prints. 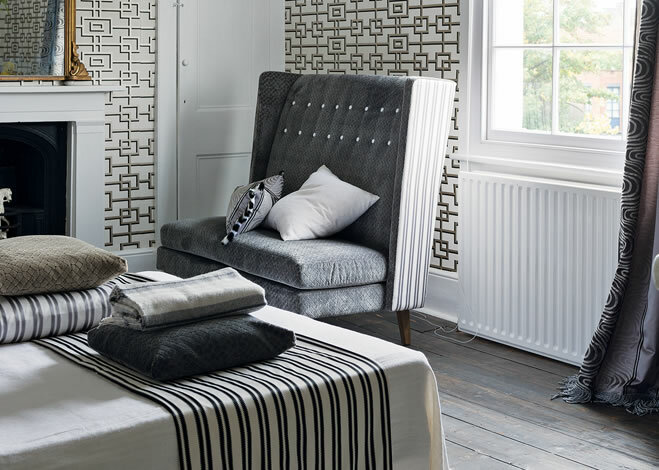 Originally founded as a wallpaper company, Harlequin has embraced its heritage by producing breathtaking wallpapers in an all-encompassing selection of designs and textures. It has also expanded to a variety of breathtaking fabrics. 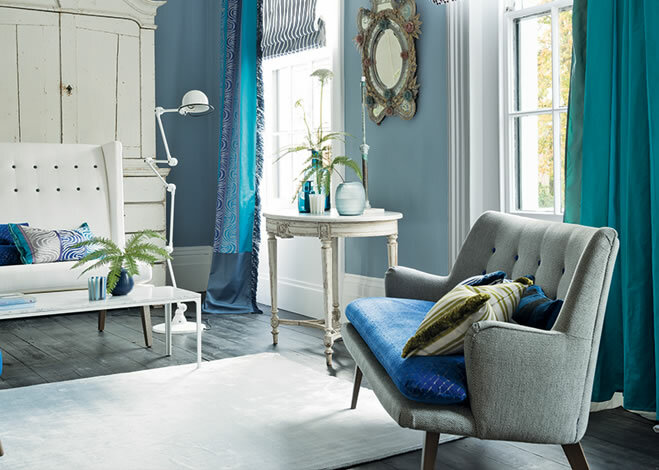 Wildthings are one of the leading retailers of the designers guild brand in Ireland. 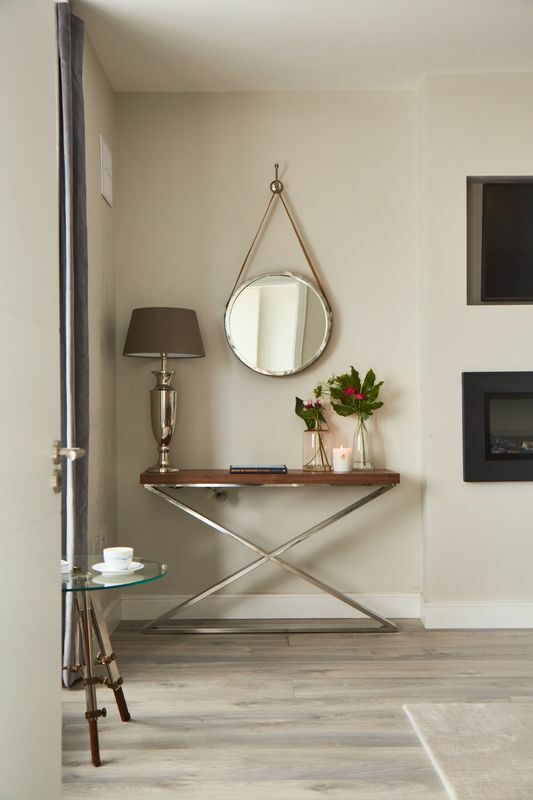 Creating a luxury interior in your hotel or restaurant is the mark of a fine property, encouraging your guests to stay longer, spend more, recommend you, remember their visit and return time and time again. 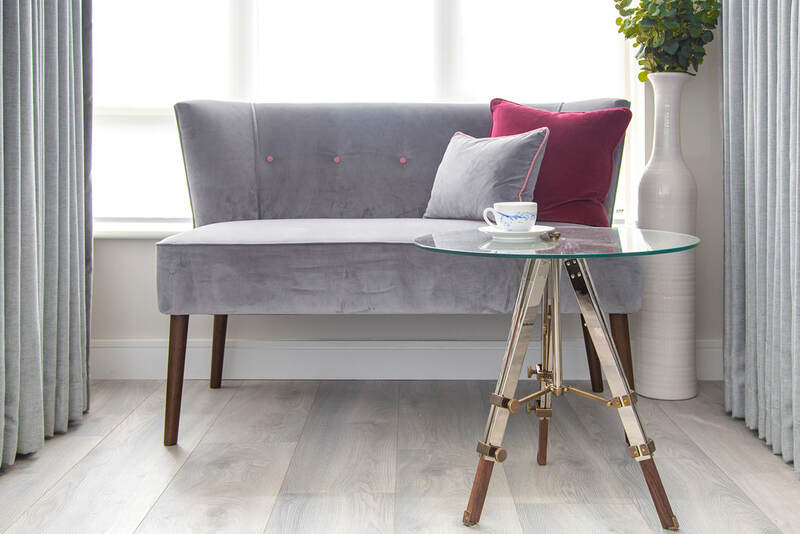 We have a huge range of contract furnishings to suit your budget. We can help you create a luxury brand for less or if you have a large budget we have the design led brands associated with "boutique or 5 star properties. We are stockists of the Designers Guild Contracts collection. These fabrics are used in restaurants, wellness spas and offices, to retirement homes, yachts and cruise ships. 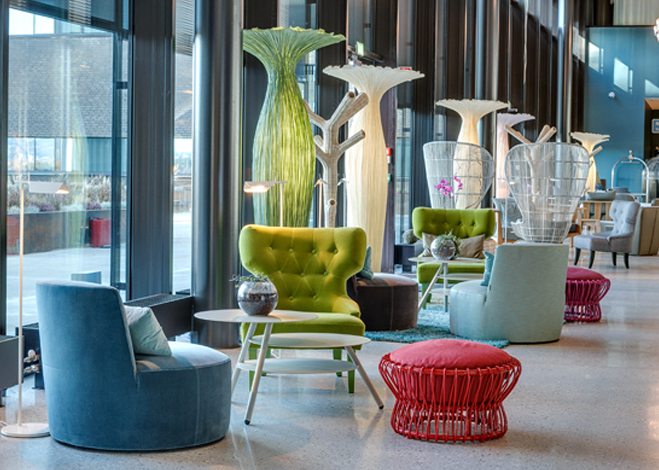 Designers Guild has been recognised by the Heimtextil Frankfurt Contract Innovation Jury for its innovative fabrics, and accessible approach to international contract design. The range includes an extensive selection of over 5,000 fabrics and wallpapers, including high specification Trevira CS, FR and hard-wearing contract fabrics, complemented by a wide range of non-woven and vinyl wallcoverings, furniture and accessories, available in the broadest colour palette in the market today. These products create a truly unique and memorable experience, and bring genuine emotion to projects, helping to create breath-taking interior atmospheres. 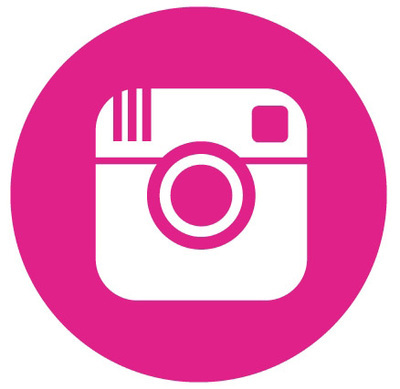 Designers Guild is a globally recognized brand and will enhance your own brand whatever your business. 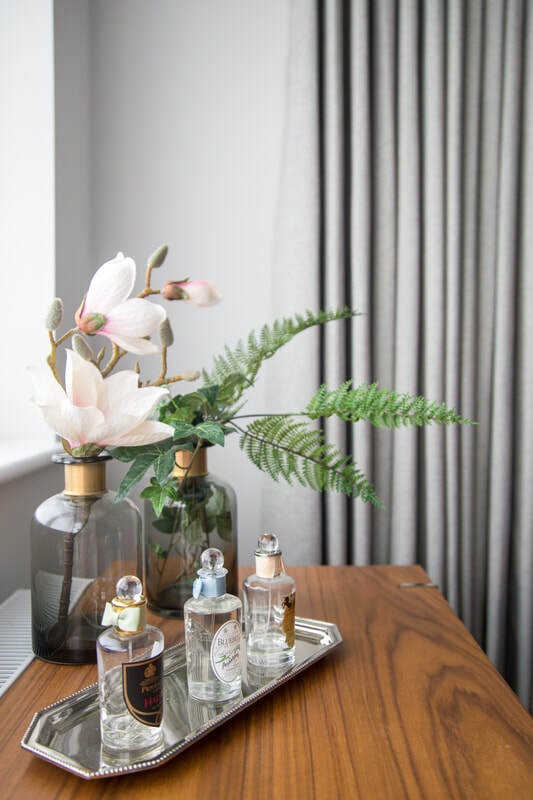 Create a luxury brand experience by providing your guests with Designers Guild, Ralph Lauren, Christian Lacroix, William Yeoward or Royal Collection fabrics, wallcoverings and accessories at every touch point; in their room, in public areas, restaurant, lobby, and spa. Our blackout range is superb and amazingly economical for bedrooms. For a free consultation just call Paula. Some designers guild contract images below.